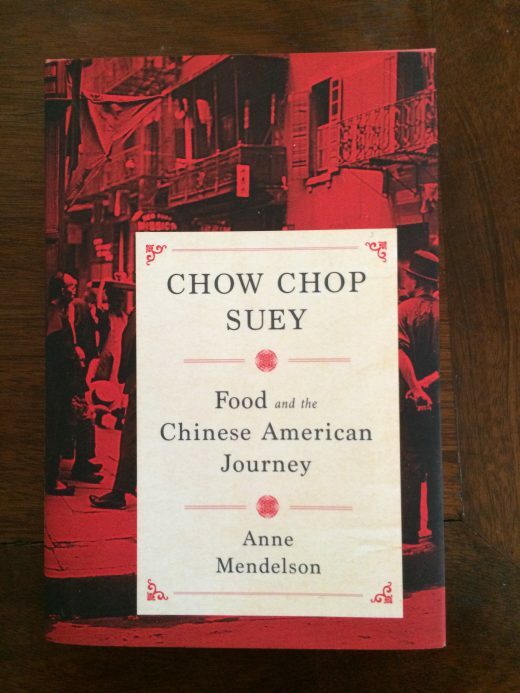 As a Chinese American I’ve found it fascinating—and deeply moving—to read Anne Mendelson’s Chow Chop Suey. 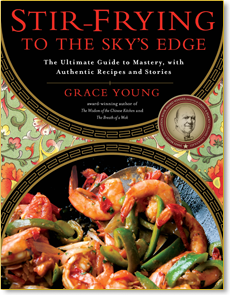 I’ve written about Chinese-American culinary history in all my cookbooks and thought I had a solid understanding of it. But the scope and breadth of Anne’s book is so extraordinary that it made me think about my own family’s history in a new light. There were many moments, as I read, when I wished my father were still alive so I could discuss it with him. 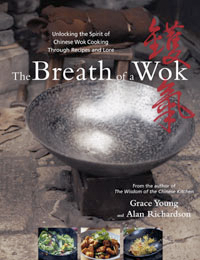 As Jane Lear wrote, Anne Mendelson is “one of the finest food historians of our time.” For me, this works fills a tremendous void in our understanding of the history of Chinese-American cuisine. 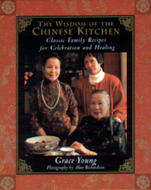 I was particularly fascinated with Anne’s assessment of the important Chinese cookbooks published in the 70s and 80s, from Irene Kuo’s classic The Key to Chinese Cooking to my mentor Florence Lin’s wonderful cookbooks. I was excited to send Florence a copy of Chow Chop Suey, knowing she’d be thrilled and touched to see that her many contributions have been so beautifully documented. Here is my tribute to Florence’s work, published in The Washington Post a few years back. 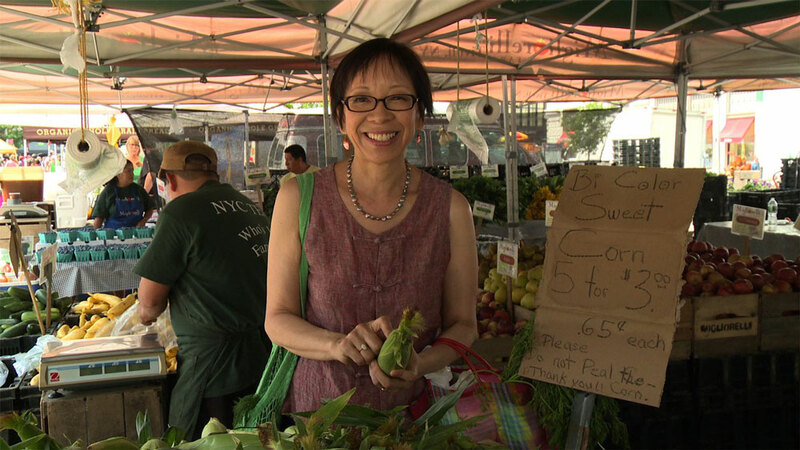 Florence Lin is a true culinary maverick who paved the way for a new generation of Asian food writers and teachers. My work would not be possible without Florence, and I know that Andrea Nguyen, Raghavan Iyer, and many others would also credit her great influence on their endeavors. There are many reasons to love and admire Anne Mendelson’s Chow Chop Suey. 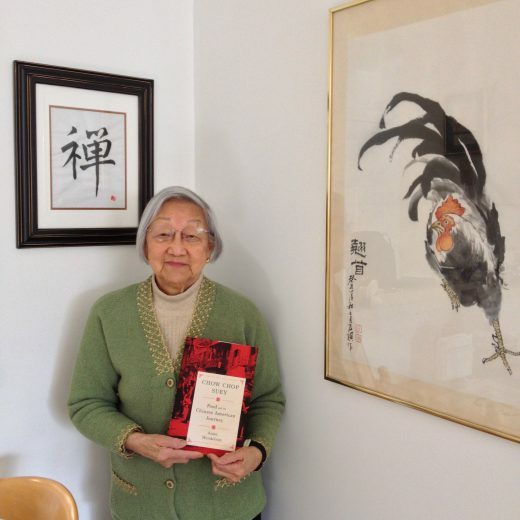 For me, there’s the extra pleasure of knowing that Florence Lin, at age 96, can read such a fine testament to her lasting contribution to Chinese cuisine.